Jay leads our architectural efforts in Korea, which means that you’ll find him managing multiple projects while maintaining client relationships and developing new business. He enjoys helping our clients to reach their vision and goals, while creating forms and spaces that are enjoyable for the building’s users. With Beck for over a decade, Jay developed his management skills on our first Korean church project, Iri Shinkwang Church. 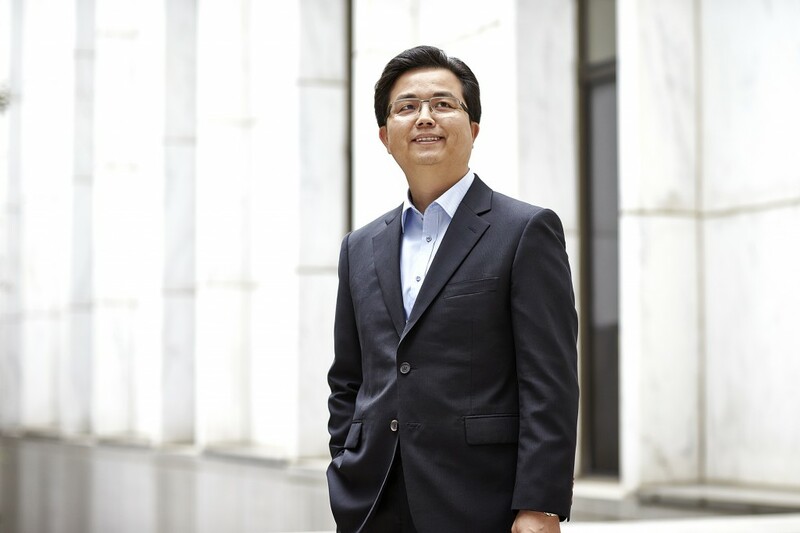 Since then, he’s taken a leadership role for all of our Korean projects, providing design services to a mix of private sector clients and particularly to the faith-based market. Jay is a graduate of the University of Oklahoma (Boomer Sooner!) College of Architecture master’s program, where he was a recipient of the AIA School Medal & the Certificate of Merit. In his off hours, Jay enjoys going to the movies with his family and hitting the golf course to work on his short game.